Mark D. Silverwood - Bancorp Financial Services Inc.
Mark originally joined Bancorp in 1990 and worked for the company for seven years as a broker. He subsequently became a commercial lender for MCAP and CareVest Capital Inc. where he was primarily responsible for deal origination, loan structuring and underwriting. 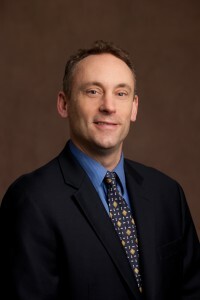 Mark rejoined Bancorp in 2007. He is a graduate of the University of British Columbia with a degree in geography. Mark Silverwood is licensed under the Mortgage Brokers Act of BC with Bancorp Financial Services Inc.
©2019 Bancorp Financial Services Inc. All Rights Reserved.